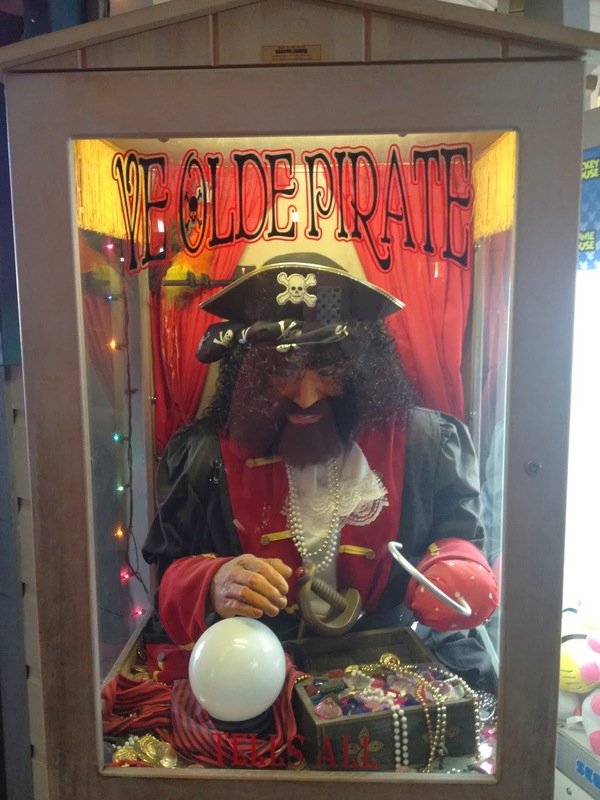 Ever since I was a kid going to Disneyland, I became enamored of fortune telling machines. 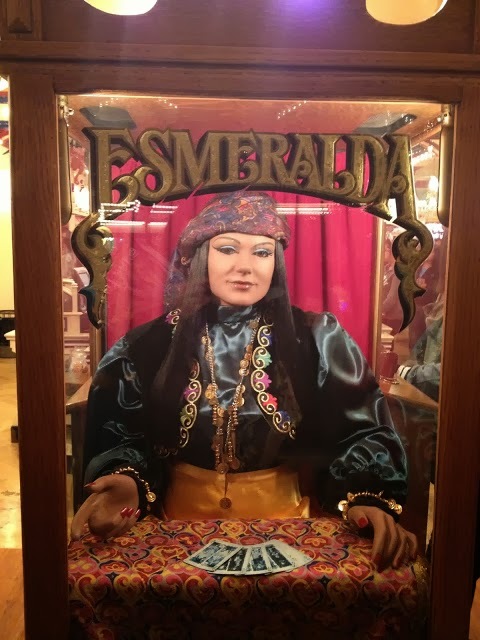 To this day, the fortune telling machine on Main Street at Disneyland, Esmeralda, remains my favorite. She's been lying to me for a quarter for as long as I can remember. I'm not sure what fascinates me so. 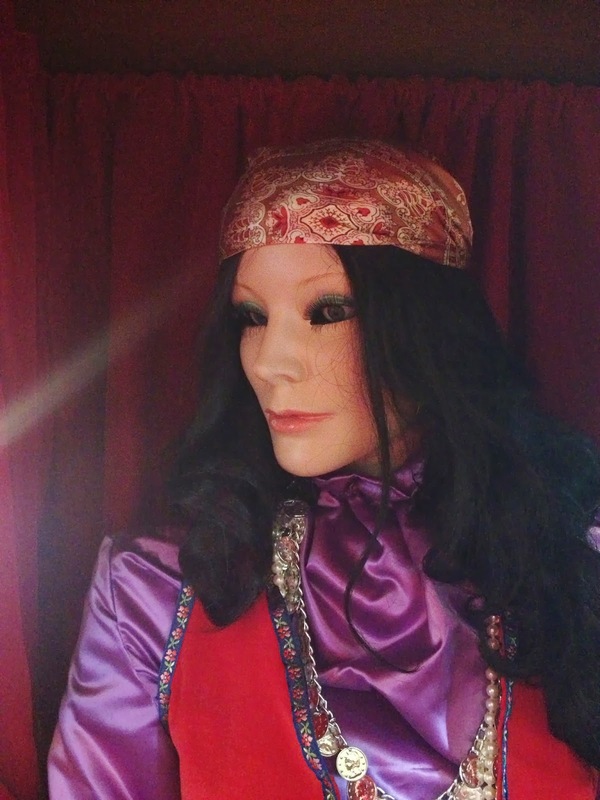 Whether it's the fake, mechanical facial features or the jerky movements the fortune is being told. I found these three beauties at the beach Boardwalk in Santa Cruz, California. The poor pirate above has had so much rum, he can't even keep his head up straight. 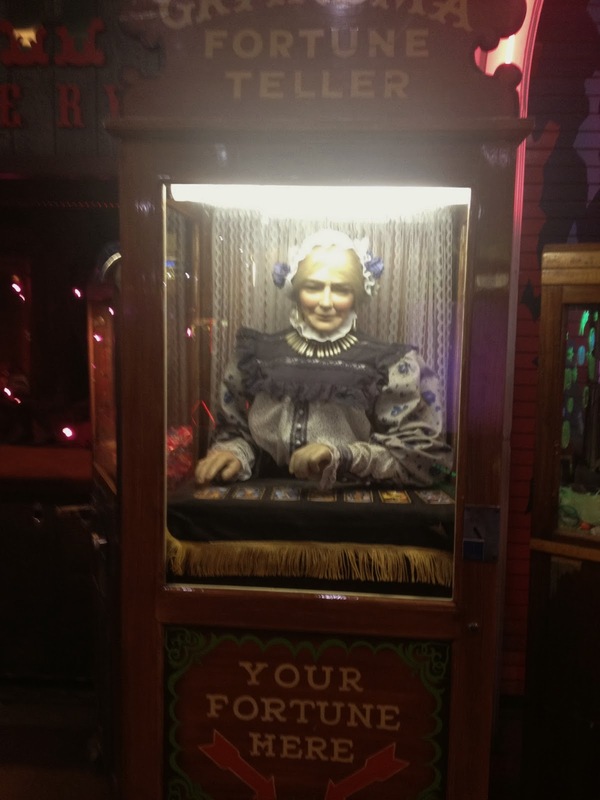 The Granny machine below is particularly scary. 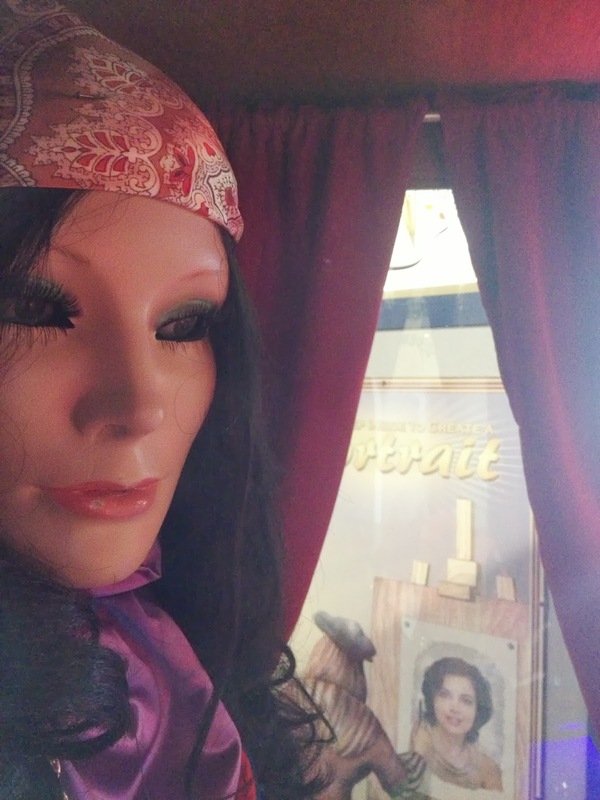 The third machine on the boardwalk is a clear attempt to copy my dear friend at Disneyland, Esmeralda. Of course her name is "Estrella," so I'm sure the manufacturers didn't do it intentionally (ha). I had never seen these types of machines so despite my cracks, I was happy to find them. 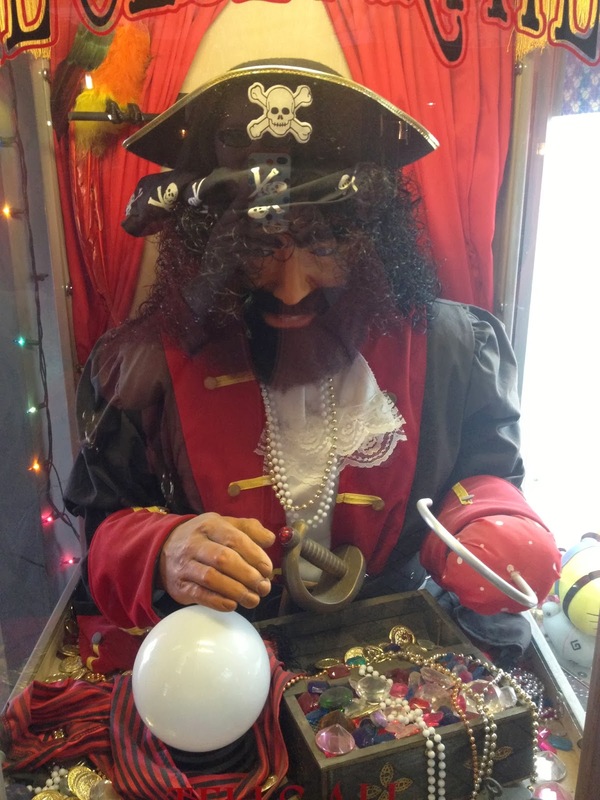 You can read about Mystery Playground's other fortune teller machine finds here. I love these. Makes me think of the movie Big.